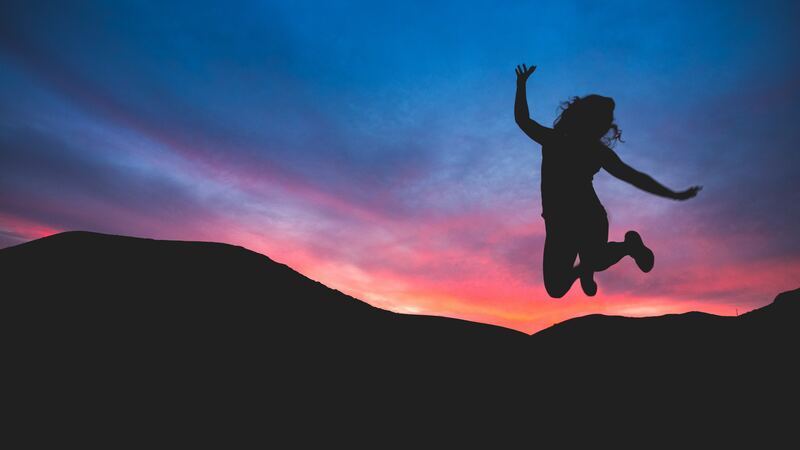 “Can you imagine what the women in this world could do if they weren’t worried about the number on the scale?” – Jennipher Walters on what insight her intuitive dietitian had given her. This week, Rob had an amazing discussion with Podcast Hosts, Personal Coaches at Fit Bottomed Girls, and Creators of the Love Your Body. Love Your Life online course, Jennipher Walters and Kristen Seymour. Both women shared their own wellness journeys, how they went from student to personal trainer, and how Fit Bottomed Girls has evolved since 2008. 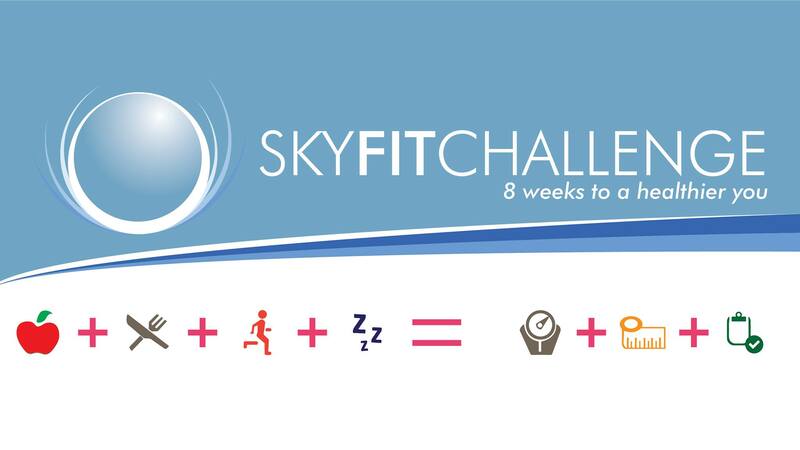 Special BONUS for Open Sky Fitness Podcast Listeners: Get $100 off of the Love Your Body. Love Your Life online course when you enter the code, New FBG. 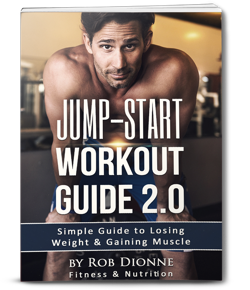 Both Jenn and Kristen are on a mission to share their You Can’t Hate Yourself Healthy approach to both men and women to inspire them to give up their diets and focus on enjoying their lives rather than allowing the number on the scale to determine their happiness. 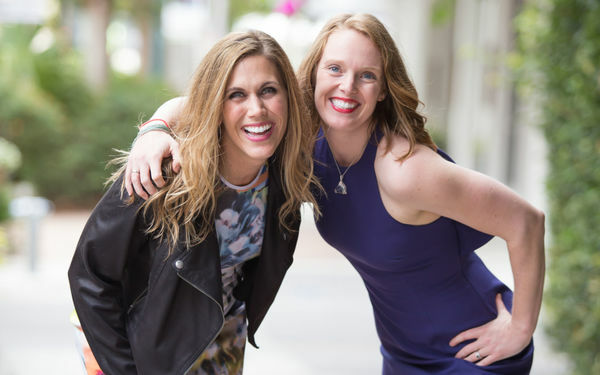 Through Fit Bottomed Girls, Jenn and Kristen are leading voices in combating the negative messages that the media spreads about what it means to be healthy. 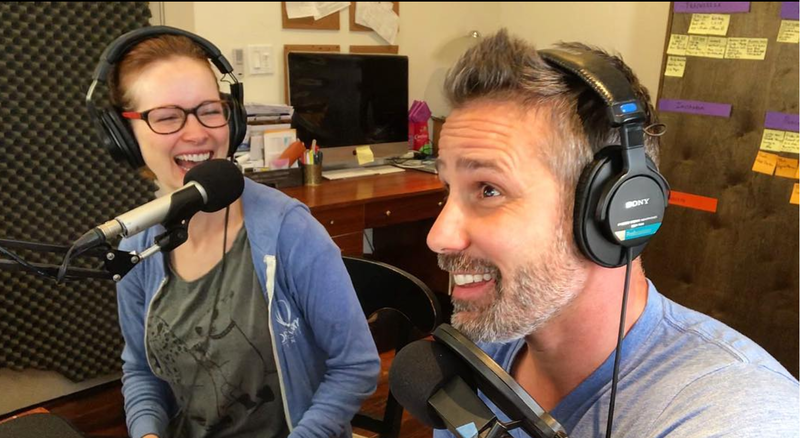 It is their mission to help people boost their body confidence and self-image through courses, couching, books, podcast interviews, and more. How you can create healthy habits by first focusing on what you love such as your favorite exercise and foods before you challenge yourself. Why our poor body image and self-confidence is actually a wake-up call that there is something deeper that needs our attention. Why you can’t have the mindset that you must restrict your nutrition while working out hard or training for endurance events. Why some people with tendencies such as Rebels or Upholders might have difficulty with focusing on their self-love and how they can overcome it with a unique approach that works for them. How important it is to do a self-audit of where you are now and where you want to be in the future. It began as a single blog with a tongue-in-cheek play on a Queen song. Today, the Fit Bottomed World, run by Jennipher Walters and Kristen Seymour (who are certified fitness professionals but also just everyday regular women), is an online phenomenon reaching millions of women (and men!) each month. And, of course, the focus is always on the idea that fit bottoms come in all shapes and sizes — and that you’re more than the number on the scale. True pioneers of the body-positive movement, Jennipher Walters and Erin Whitehead began Fit Bottomed Girls in 2008 as friends looking for a fun, fresh and no-diet approach to being healthy. Months after the site launched, it took off — readers were clearly hungry for something other than “how to lose 10 pounds in 10 minutes and get the perfect man.” Infusing their own experiences (both failures and successes) they created a community of “FBGs” — welcoming everyone in, including writer Kristen Seymour, who would later become a business partner. From there, the Fit Bottomed Girls expanded into new verticals and products to serve its growing readership, including Fit Bottomed Mamas, Fit Bottomed Eats, a book, Fit Bottomed Zen, a podcast and the online course Love Your Body. Love Your Life. In 2017, Erin left the company to pursue other interests and focus on her family, while the Fit Bottomed World expanded into more speaking engagements, retreats, and brand consulting. Jenn and Kristen also continue to work with major brands such as Brooks Running, Marshall’s and Pure Protein on campaigns and other influencer projects that are fully aligned with the Fit Bottomed Girls’ mission. In fact, Jenn and Kristen were named as one of The 100 Most Influential People in Health and Fitness by Greatist in 2016 and 2017, and were listed as one of the best healthy living bloggers of 2018 by Healthline. And the one thing that will never, ever change is the company’s mission to continue to let women (and men!) know that you simply can’t hate yourself healthy. 2:00 About today’s guests – of Fit Bottomed Girls, Jennipher Walters and Kristen Seymour. 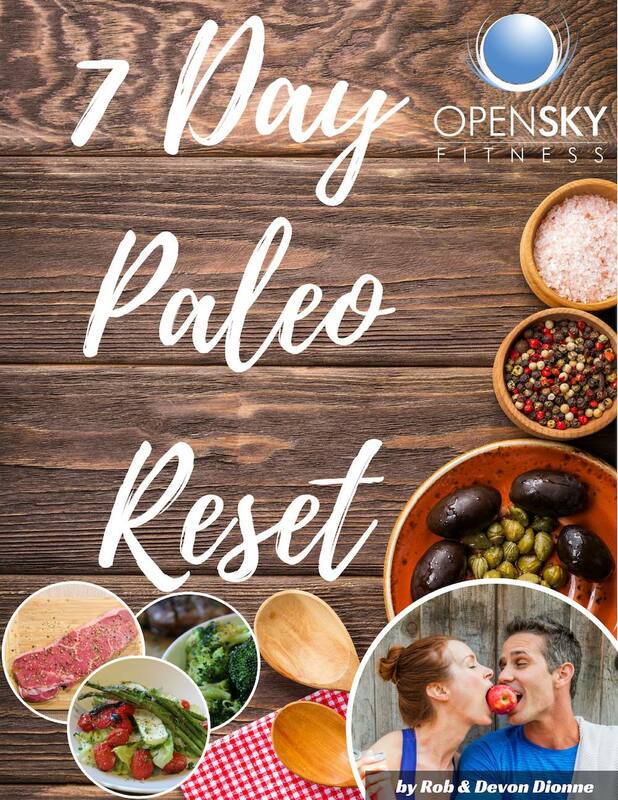 2:30 Check out our latest Coaching Call with Jenn – Stop Binge Eating and learn how to be a client on the Open Sky Fitness Podcast! 6:00 Learn more about one of our favorite brands and our awesome sponsor, ButcherBox, and get a discount of $10 off your first order plus free bacon! 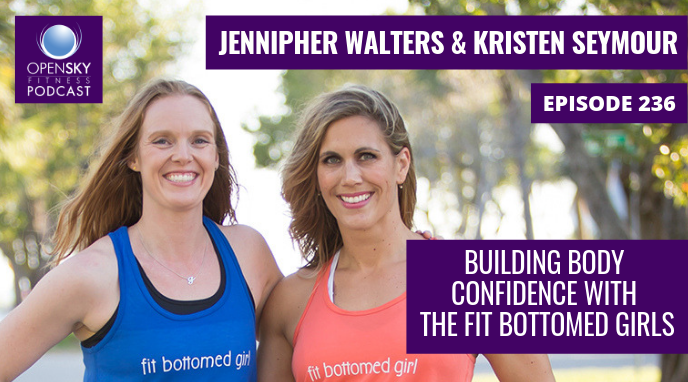 11:00 Introduction to Jennipher Walters and Kristen Seymour of Fit Bottomed Girls. 12:00 How they got started with Fit Bottomed Girls. 13:30 The negative messages that were in the media about health and how they wanted to turn that all around with FBG. 19:00 The pressures that Jenn faced as a personal trainer and feeling pressured to look a certain way to be able to give advice. 22:00 How meeting with a dietician helped Jenn lift a lot of the eating restrictions and turn to intuitive eating. 25:00 How you can create healthy habits by first focusing on what you love such as your favorite exercise and foods before you challenge yourself. 26:00 Why our poor body image and self-confidence is actually a wake-up call that there is something deeper that needs our attention. 27:00 Kristen’s background, fitness fears, and wellness journey story. 29:00 Why you can’t have the mindset that you must restrict your nutrition while working out hard or training for endurance events. 32:00 Why fitness just needs enough to lose weight and get healthy; you also need to focus on your nutrition. 37:00 How Jenn defines self-love and how we can practice it on a daily basis. 41:00 Why some people tendencies such as Rebels or Upholders might have difficulty with focusing on their self-love and how they can overcome it with a unique approach that works for them. 47:30 How important it is to do a self-audit of where you are now and where you want to be in the future. 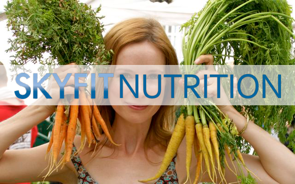 50:00 What their healthy lifestyles look like based on what they like, their family life, and focus. 54:30 How Kristen found a great tribe within running groups in her city and how you can too. 58:00 Jenn’s journey to trying out different workouts and how she came to start running, love it and commit to it. 1:03:30 Kristen’s favorite workouts and how she’s grown from student to teacher. 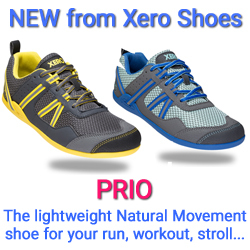 1:09:00 Steps you can take today to improve your health on your wellness journey. 1:14:00 Learn how to can be on the podcast and work with Devon and me in a coaching session! 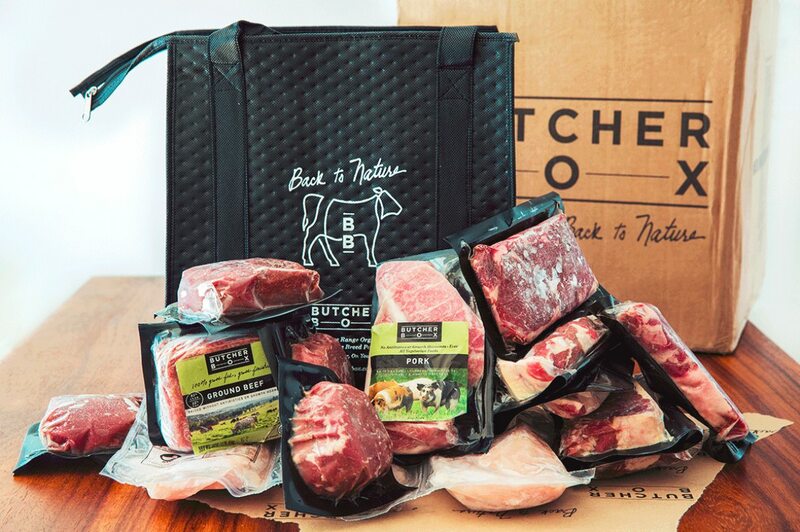 1:14:45 Get grass-fed, delicious meat delivered straight to your door with a brand we love and our sponsor, ButcherBox. Thanks for listening/reading episode 236 – Building Body Confidence with the Fit Bottomed Girls! We hope you have gained more knowledge on how to be a healthier you.